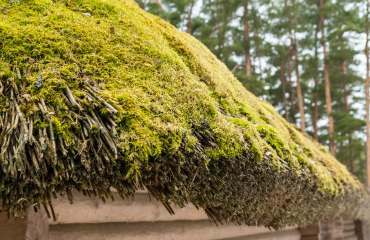 Does moss harm the thatch? 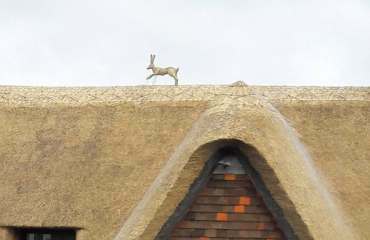 No it does not damage the thatch. 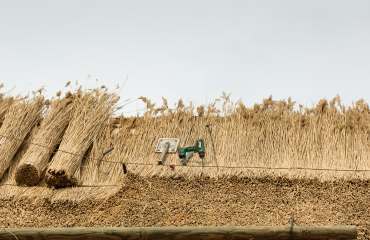 Yes the thatch works the same way as a tiled roof directing the rain down and away from the property. Which is why Master Thatchers are highly trained to ensure this happen. Why do we need wire netting? 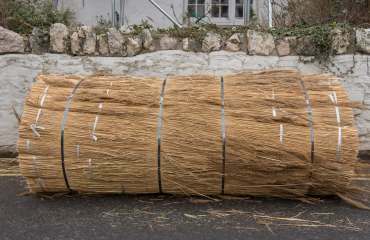 This is to keep birds and vermin from nesting and pulling the thatch out. 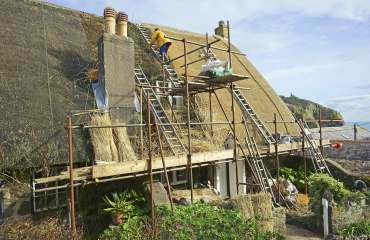 How much does a thatch roof cost? 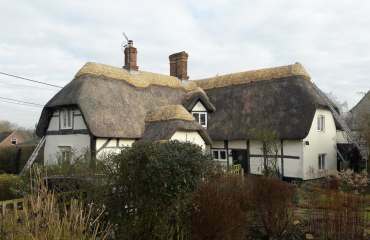 As all roofs are different in size and style we offer a FREE estimate service.